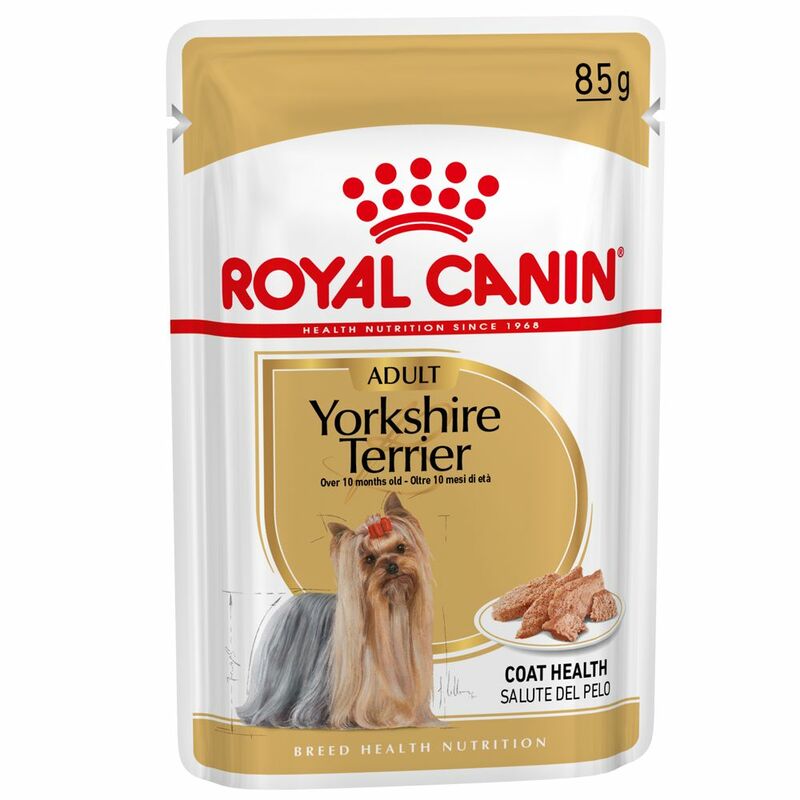 Royal canin breed nutrition yorkshire terrier 28 kibble nutrients brings out the coat's colour. Helps hair growth and strength with an optimal level of sulphur amino acids essential for the synthesis of keratin. Royal canin breed nutrition yorkshire terrier 28 aids withtartar reductionhelps reduce tartar formation thanks to the presence of calcium chelators which trap the calcium in the salivasatisfies fussy appetitessatisfies the fussiest of appetites thanks to a combination of exceptional flavours longevity programmehelps maintain vitality in the yorkshire terrier which has exceptional longevity.